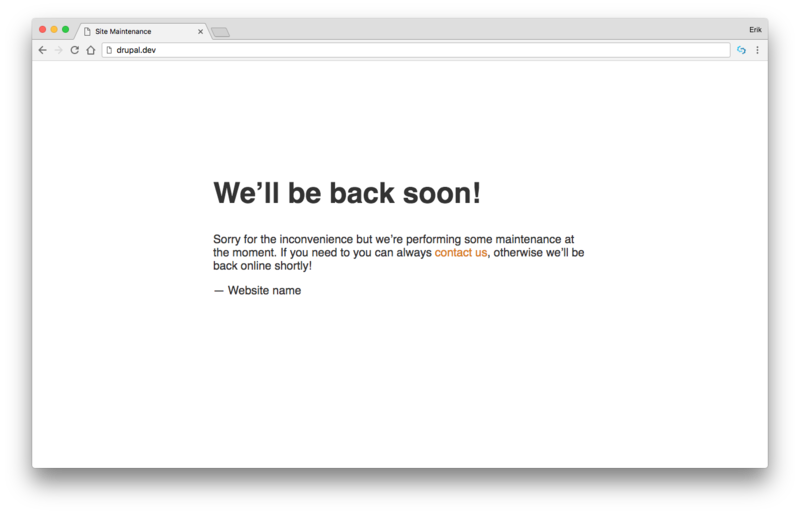 If everything is alright, your Drupal website doesn't have to be in maintenance mode that often. So maybe it's a waste of budget to put effort in this. 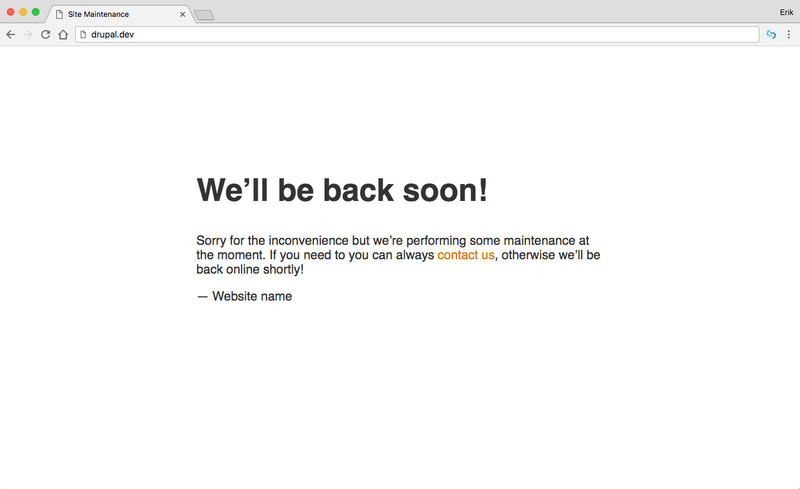 But when you dó need to put it in maintenance mode, you probably don't want an ugly page for your visitors.